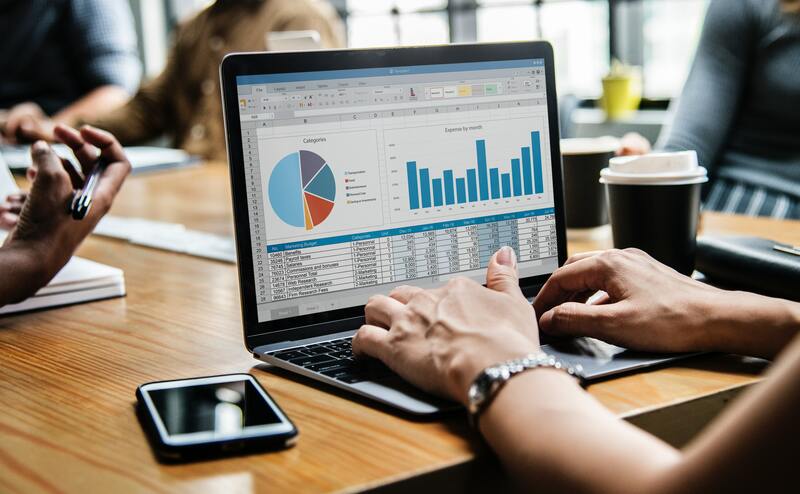 You may not be able to control a lot of external factors that hit your business but you can control your labor costs and the degree of efficiency within your four walls. If you are a Kronos Workforce Central (WFC) 8.0 user, the New Year is the perfect time to zero in on — and optimize — the power tools within your platform so you can see positive changes in your workflow this year. As a reminder, Kronos released a technical advisory on 6/24/14 for Workforce Central® Suite v7.0. It's not a huge change; it simply changes the name of Workforce Operations Planner to Workforce Budgeting. This does NOT affect product functionality, but does change the user interface, and user documentation. The name change will be updated in the online help for Workforce Central beginning with version 8. If you can't find your Operations Planner - try changing your search to Workforce Budgeting. Over the last few blog entries, we introduced the schedule group and pattern template. Hopefully these tools will be useful as you build schedules in Kronos Basic Scheduler. 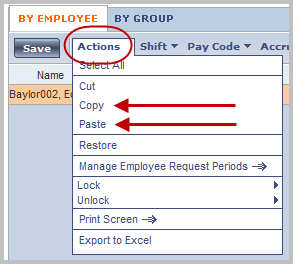 How to Schedule Groups in Kronos - Let's Get Scheduling! When we last met, we discussed how to build schedule groups, and how to assign employees to them. So we finished our discussion on schedule patterns and hopefully there were some tips that you will find useful in your scheduling process. Another feature that most users don't take advantage of is schedule groups. This useful feature allows you to do two things, to group, and to schedule (hence the name...).